Our 12x18 inches custom yard flag is perfect for countless occasions. The flag is single ply, one-sided, 100% polyester and crisp, yet soft to the touch. 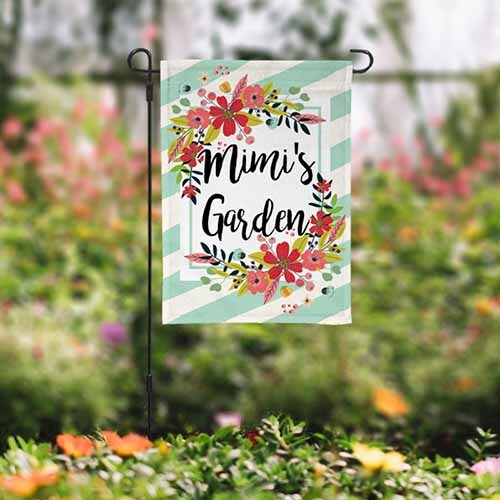 Some of our customers favorite uses are as Baby announcements, Birthday Parties, Address, or Name decorations, as well as great spring decor. Create your own today!